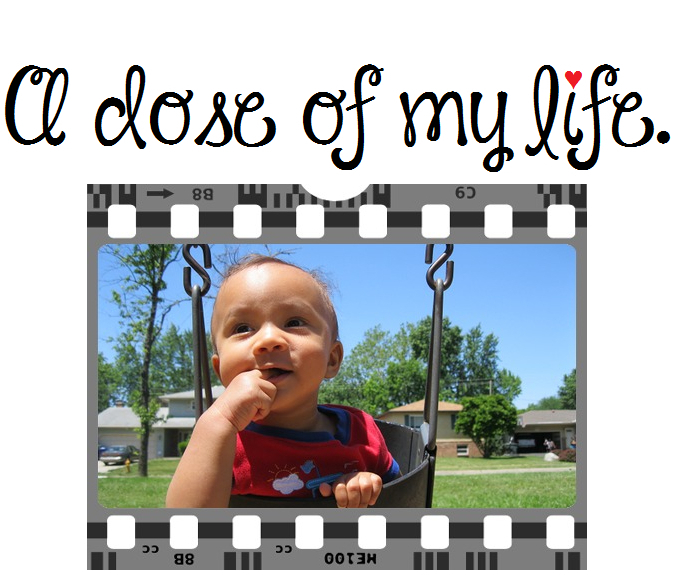 children | A dose of my life. Some people come in your life as blessings, others come into your life as lessons. Today’s Affirmation: I accept the flow of life, and the pace of others.